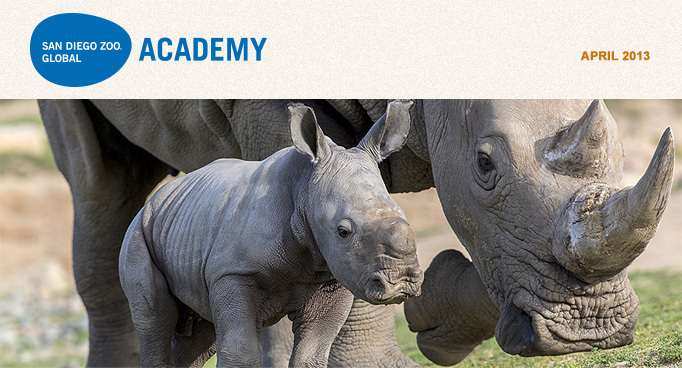 San Diego Zoo Global Academy has recently implemented efficacy testing of its new, online, collaborative learning environment, developed in conjunction with Cypherworx. The Academy asked five zoological institutions (Tampa’s Lowry Park Zoo, Point Defiance Zoo and Aquarium, Smithsonian’s National Zoo, San Diego Zoo, and San Diego Zoo Safari Park) for their assistance. Each of four animal-care classes began with a 30 question pre-instruction test. 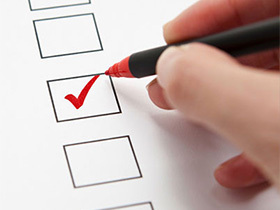 After participants completed a course, the same test was given again, and the results were recorded to determine what knowledge had been gained. Ninety days after that, the test will once again be presented to determine what information participants retained—this last phase will take place at the end of April. Initial results are very encouraging. Professor of Educational Technology Dr. James Marshall, of San Diego State University, will be analyzing and interpreting all the data, and the results will be shared at the AZA national conference in September 2013. 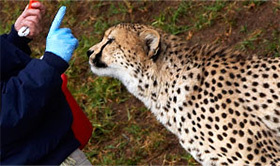 Our newest animal care training class, "Operant Conditioning and Behavior Management," is now online. Go to your "my catalog" page on the SDZGA to add that class to your list of courses. 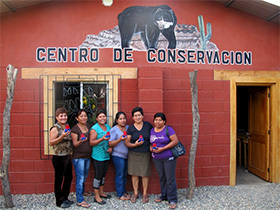 This webinar introduces volunteer managers from around the country to the San Diego Zoo Global Volunteer Connection website. This webinar provides guidelines for hand rearing neonates that are applicable to a variety of species. 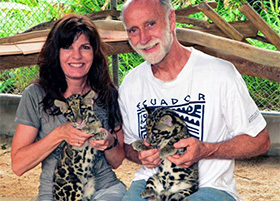 This webinar takes participants along on a trip to Thailand and discusses the challenges and successes of the Clouded Leopard Breeding Consortium. This webinar describes what innovative donor engagement looks like in 2013, showing how to embrace this changing donor landscape.